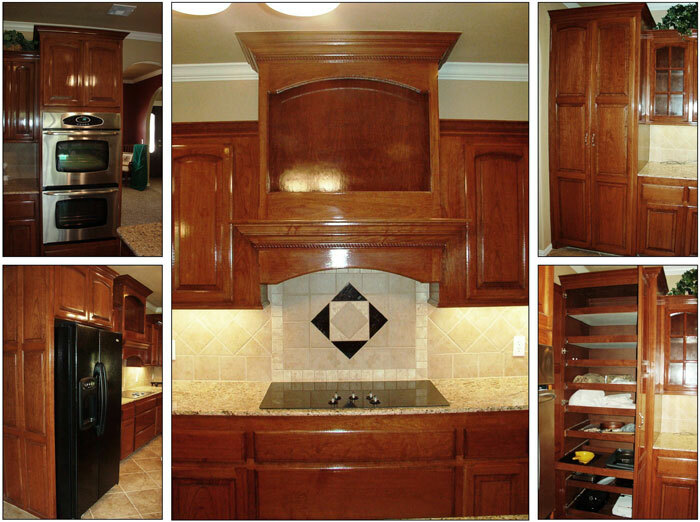 We specialize in custom work to fit your needs! We custom design and build for any room! Kitchens, Bathrooms, Bookcases, China Cabinets, Entertainment Centers, Computer Desks, Gun Cases, Fireplace Mantles, and more! We strive for customer satisfaction. Copyright 2016 Sandstar Custom Cabinets. All rights reserved.